The BFI is bringing a special Thriller season! It is a suspense-filled presentation titled BFI THRILLER: WHO CAN YOU TRUST?, that began on 20 October and is running through Sunday 31 December at BFI Southbank, online on BFI Player and at selected venues across the UK. Through October and November, BFI’s INDIA ON FILM season will join forces with BFI THRILLER, screening four, contemporary Indian thrillers which offer powerful social critique and richly diverse insights into criminal worlds. Talvar (Meghna Gulzar, 2015) is a police procedural based on a real-life double homicide. Starring Irrfan Khan and Konkana Sen Sharma, the film is based on the 2008 Noida double murder case, in which a teenage girl and her family servant were found murdered and her parents were convicted for the crime. The film is directed by maverick, female filmmaker, Meghna Gulzar, who is currently directing Dharma Productions’ Raazi with Alia Bhatt. NH10 (Navdeep Singh, 2015) is a feminist thriller that sees a woman become a killer in self-defence, after she and her partner witness an honour killing. 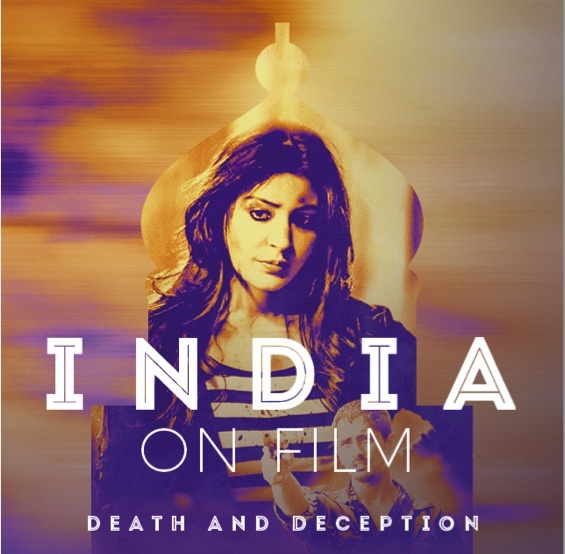 The film marked the first production to emerge from experimental production company, Clean Slate Films, which was established by powerhouse of Indian cinema, Anushka Sharma, and her brother, Karnesh Sharma, to pioneer new content for a new India and a global audience. 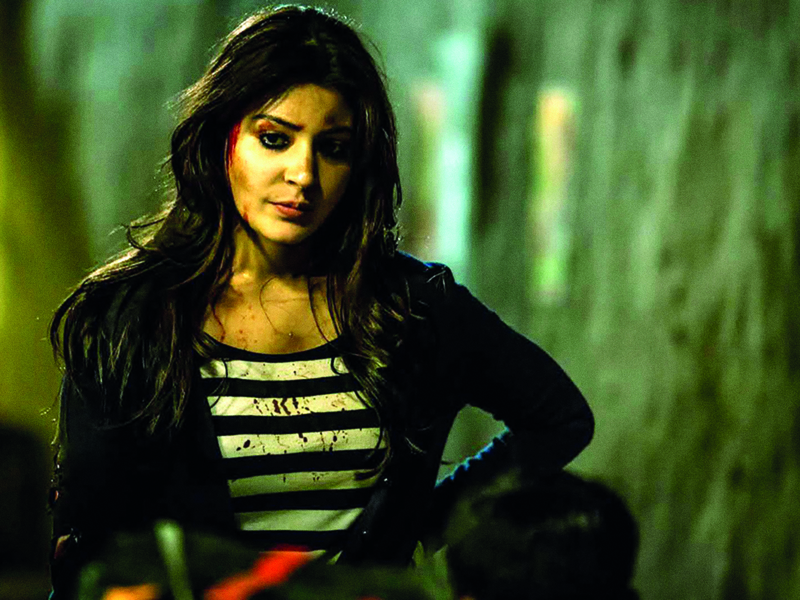 NH10 emerged a sleeper hit, critically lauded and loved by audiences. Cult film Sairat (Nagraj Manjule, 2016) is a revenge saga revolving around a caste-based honour killing, which opened at the Berlin Film Festival and went on to break domestic, Marathi box office records as well as becoming the first Marathi film to gross over 100 crore worldwide. Completing the line-up is the Tamil, black comedy-crime film Jigarthanda (Karthik Subbaraj, 2014). The film is part-meta-gangster flick, part-musical and a violent meditation about a filmmaker who becomes a gangster in order to get his film made. As part the British Council’s UK-India Year of Culture, the BFI has been celebrating Indian film throughout 2017. Co-curated by BFI Head Curator Robin Baker, and writer and programmer Meenakshi Shedde, the BFI’s INDIA ON FILM programme runs at BFI Southbank until December 2017. Season highlights have included the Special Gala Screening of Baahubali 2 and the theatrical release of Hotel Salvation (Mukti Bhavan) among other key events and screenings. Other highlights of the forthcoming BFI THRILLER season will include UK-wide re-releases of North by Northwest (Alfred Hitchcock, 1959) and The Silence of the Lambs (Jonathan Demme, 1991) and a special day-long event at BFI Southbank on Saturday 11 November – THE BIG THRILL – during, which audiences will be able to dissect the craft that goes into creating cinematic suspense, explore the nasty women of film and television, and hear from special guests from in front of and behind the camera. 16 queries in 0.560 seconds.